Niantic, the developer of the planet dominating augmented reality game, Pokemon GO, responded to concerns about reported security related flaws in the iOS version of the app, stating that there was no risk to users if Google was chosen as the authentication method. 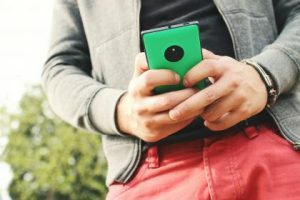 The issue was whether the iOS Pokemon GO app had full access to the player’s Google account data; something that would have been a serious security risk. Why would ‘full access’ be so bad? The game is now the biggest ever in the U.S.; it has now topped Twitter’s daily users, and it sees people spending more time in its app than in Facebook, according to reports from various tracking firms. … On Monday, Pokémon Go saw just under 21 million daily active users in the U.S., topping Candy Crush’s rumored peak audience in 2013 as well as other top games like Draw Something, Clash Royale, and Slither.io, which hit their own peaks in various years. Given such incredible market penetration, the consequences of a breach would be catastrophic for users and businesses alike. While full access would expose personal and business information in email, perhaps the biggest reason for concern was that many people use their Gmail accounts as the default email address for password recovery for other sites. If Pokemon GO had full access and there was a breach, it would be trivial for an attacker to reset passwords for every site a user was registered on and take complete control making the scope and reach of the breach potentially bigger than any breach in history. Once again, we see that being an early adopter of any software can have a serious downside. If the potential exposure to Pokemon GO players had been as serious as claimed and a breach had occurred, it wouldn’t have just been a problem for millions of users, it would have been a disaster for hundreds of thousands of businesses. The bottom line is that games and the work environment aren’t compatible if you want to have a robust business security. No matter how big your business is, if your employees need access to your business email or additional business resources you should consider mandating MDM (Mobile Data Management) on their personal devices or provide them with a phone that is just for business. It’s your business and your employees livelihoods that are on the line. Learn more about protecting your business by reading Azstec’s Seven Cybersecurity 2016 Must-Do’s. Our Azstec Cybersecurity Center provides more information on how to protect yourself and your business. 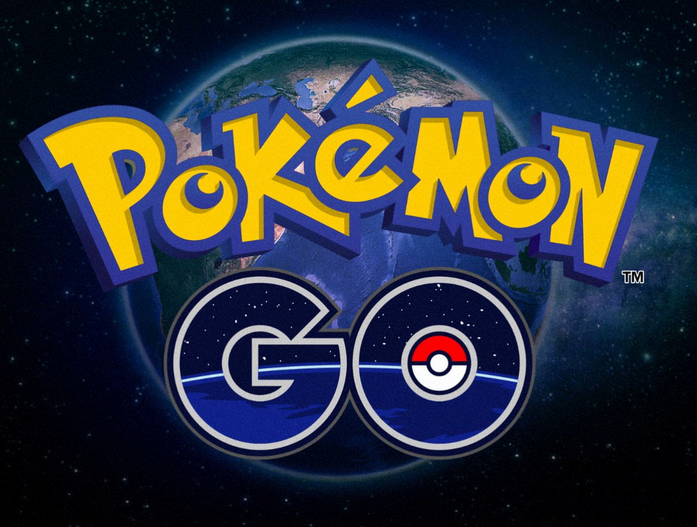 Be the first to comment on "Is Pokemon GO a real risk?"